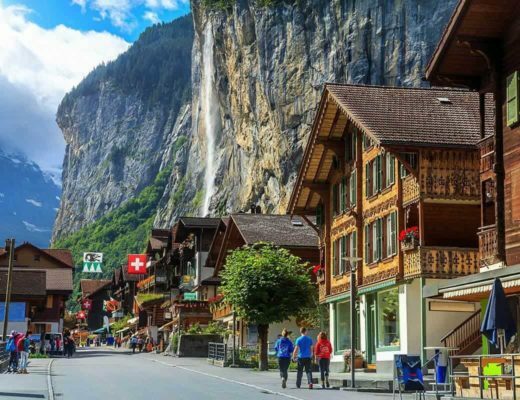 Switzerland is a stunning and truly unique destination to visit. 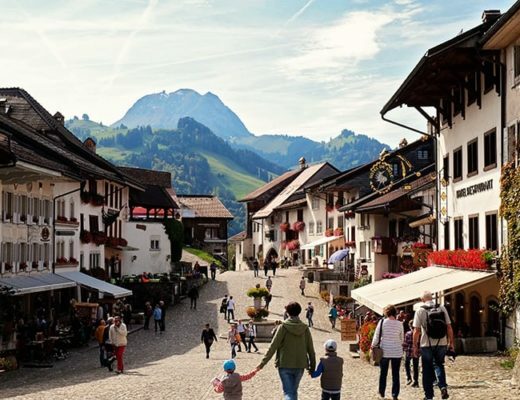 To help you prepare for your Switzerland holiday, you can read about the most beautiful places in Switzerland to include on your itinerary. Switzerland is great for either couples, friends or for families. 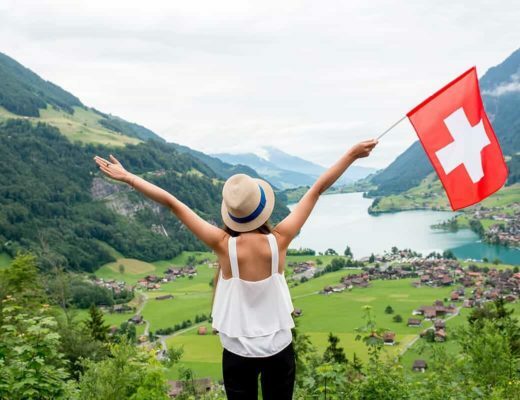 You can read all our best posts in this Switzerland travel blog section. Switzerland is an easy European country to travel with kids (although a pretty expensive one). The country is safe and convenient to travel around. You can easily rent your own car, together with a child seat in order to travel around on your own schedule. A lot of the cities and towns are fairly flat, making it easy to maneuver a stroller around. Many of the best attractions in Switzerland are outdoors which can make things much easier for travelling families. There is a wide range of gorgeous family-oriented hotels in Switzerland; some of which offer kids club and/or free kid-stay deals.